I have been staying in my old work city for over two weeks and I could not help but meet friends and family whom I miss for quite some time. 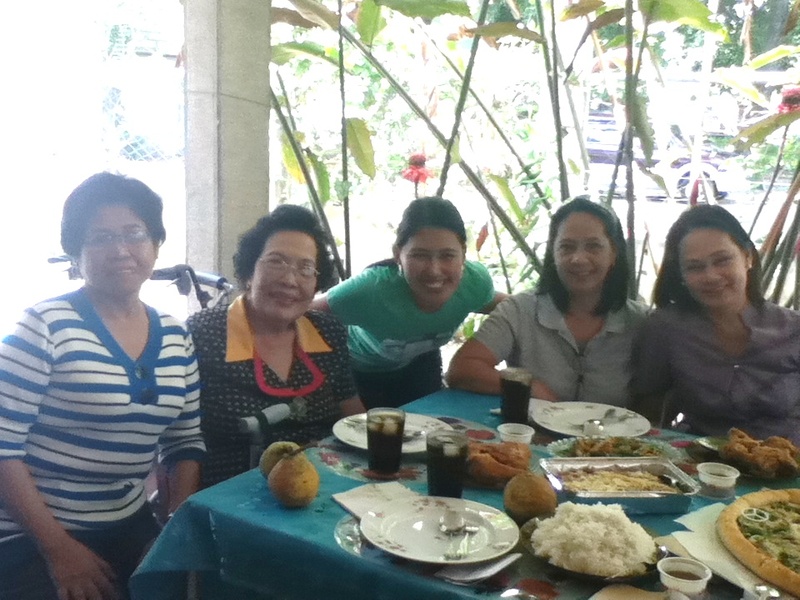 One of the reunions I was glad to attend to was the reunion with my co - workers and college dean in a simple but hearty lunch. We could not help but reminisce the old fun and keep posted with the latest updates. It has been three years since I last saw my college dean and I could only hug her several times and wish that I could still see her again.